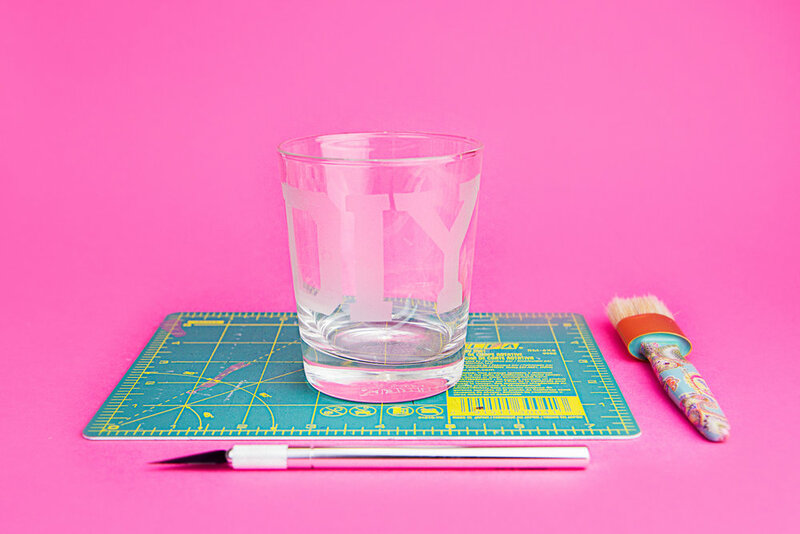 In this CraftJam you get to unleash your inner artist and decorate glasses just the way you like them. Perfect to liven up your home or give as a gift. This class is beginner-friendly; no experience necessary! And we’ve got all the materials you’ll need, including 4 glasses, etching solution, brushes, stencils etc. We’ve also got delicious snacks to munch on but BYOB! Crafting is paired best with your favorite drink of choice! We encourage you to brainstorm and print out any ideas you have for your glasses. We suggest simple silhouettes, something that would be easy for you to cut out multiple times. The glasses are is 4" tall, so keep the designs around the 2" to 3" range. You get 4 glasses as your canvases so consider whether you want to make a set or 4 individual glasses. Find inspiration from our Glass Etching Pinterest board and printable silhouette gallery. We will supply some silhouettes at the class as well so don't fret if you don't have time to print. You are also free to draw your of original designs free hand!